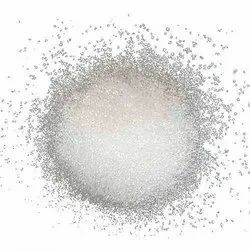 Prominent & Leading Wholesale Trader from Ahmedabad, we offer butyl hydroxy anisole (bha), butylated hydroxy toluene ( bht ), ascorbic acid ( vitamin c ) plain / coated and tetra butyl hydroquinone ( t.b.h.q ). Butylated hydroxyanisole (BHA) is an antioxidant consisting of a mixture of two isomeric. Butylated Hydroxyanisole is used in food.Butylated Hydroxyanisole is an antioxidant consisting of a mixture of two isomers of tert-butyl-4-hydroxyanisole. 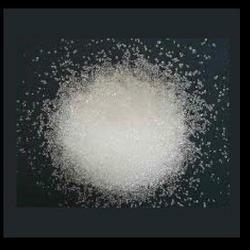 BHT (butylated hydroxytoluene) is a lab-made chemical that is added to foods as a preservative. 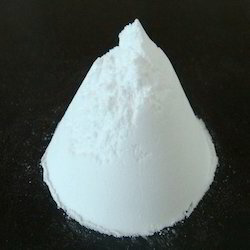 BHT is used to treat genital herpes and acquired immunodeficiency syndrome (AIDS).BHT is listed under three categories in catalogues and databases, such as food additive, household product.BHT is primarily used as an antioxidant food additive.BHT is also used as an antioxidant in products such as cosmetics, pharmaceuticals, rubber, electrical transformer oil and embalming fluid. In the petroleum industry, where BHT is known as the fuel additive AO-29, it is used in hydraulic fluids, turbine and gear oils, and jet fuels. BHT is also used to prevent peroxide formation in diethyl ether and other laboratory chemicals. Nutrition , color fixing , flavouring and preservative in meats and other foods, oxident in bread doughs, abscission of citrus fruit in harvesting. 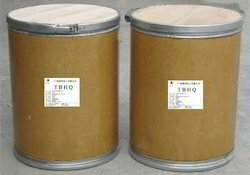 TBHQ is used as a preservative for unsaturated vegetable oils and many edible animal fats. ... It can be combined with other preservatives such as butylated hydroxyanisole (BHA).In foods, TBHQ is used as a preservative for unsaturated vegetable oils and many edible animal fats. ... It can be combined with other preservatives such as butylated hydroxyanisole (BHA).Tertiary Butyl Hydroquinone(TBHQ) is a Synthetic food grade antioxidant.The fundamental rule to follow is applying Antioxidant to food product is to ensure that the antioxidants are thoroughly dissolved and dispersed in the fat or oil .